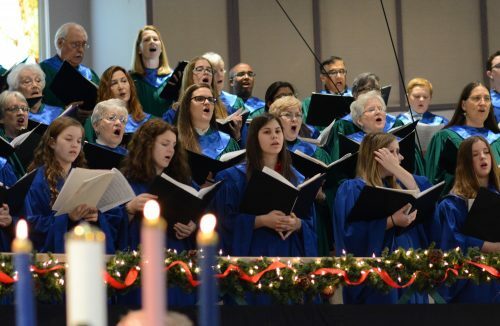 FUMC Allen offers four worship services with four different formats and times to accommodate all busy schedules during this holiday season. Join us in a time of peace and joy as we share the hope and light of Christmas Eve. 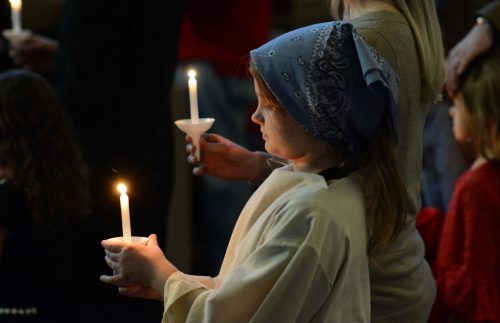 FUMC Allen invites you to a family-friendly Christmas Eve worship service with candlelight and communion. 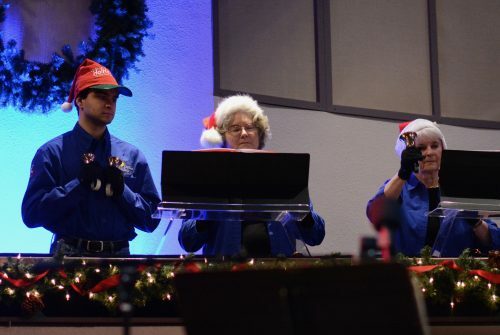 Our families will enjoy the Christmas ABC Story with traditional carols and scripture. This service features music by the FUMC Allen Chancel Choir, the DARING Youth Choir, and Orchestra. Rev. 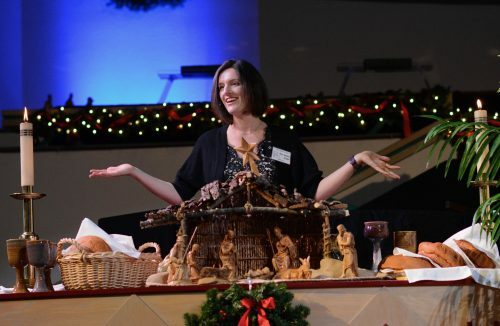 Todd Harris concludes his series The Xmas Xchange: Xchanging Darkness for Light, and we’ll share in candlelight and communion with a chorus of Silent Night. Music by Resonate Praise Team. Rev. Todd Harris concludes his series The Xmas Xchange: Xchanging Darkness for Light, and we’ll share in candlelight and communion with a chorus of Silent Night. Nursery available during the 4:00pm, 6:00pm, and 8:00pm services for children ages 5 and younger. A holiday concert of favorites carols by the Carillon Handbells. Music by Mosaic Young Adult Musicians, Daybreak Choir, and Catalyst Youth Band, Rev. 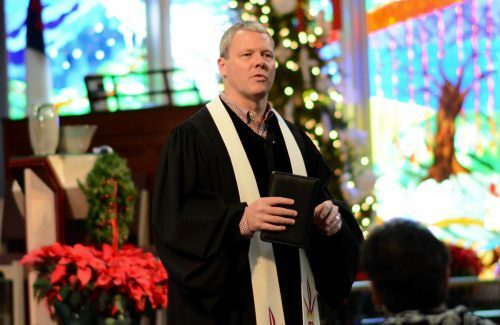 Dr. Abe Smith will bring the message, and we’ll share in candlelight and communion with a chorus of Silent Night.